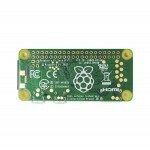 The Raspberry Pi Zero W is new and improved with a whopping upgrade! Can you guess what it is? (Hint: W). No, it’s not just a letter, it's WiFi! 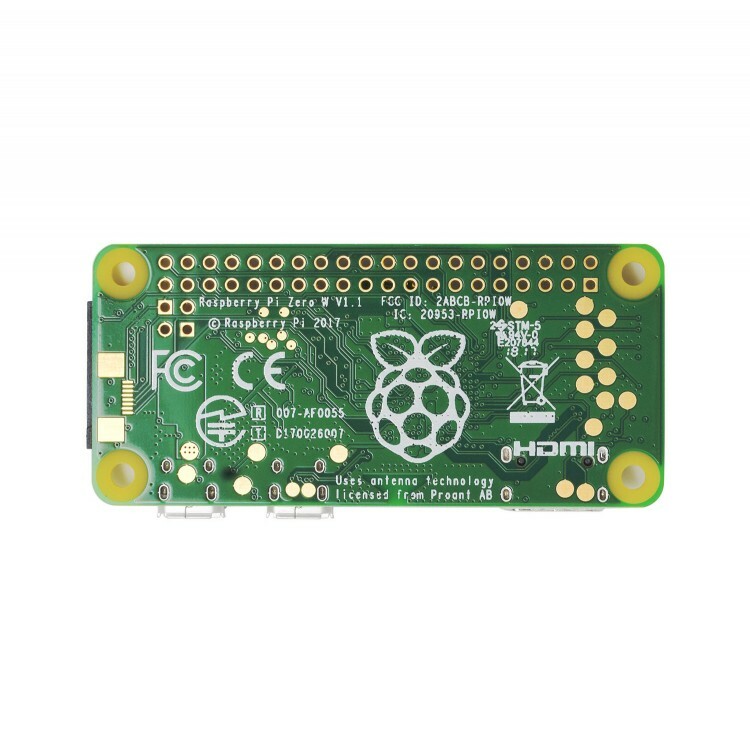 That’s right, one of our favorite type of upgrades has reached the Raspberry Pi Zero board. 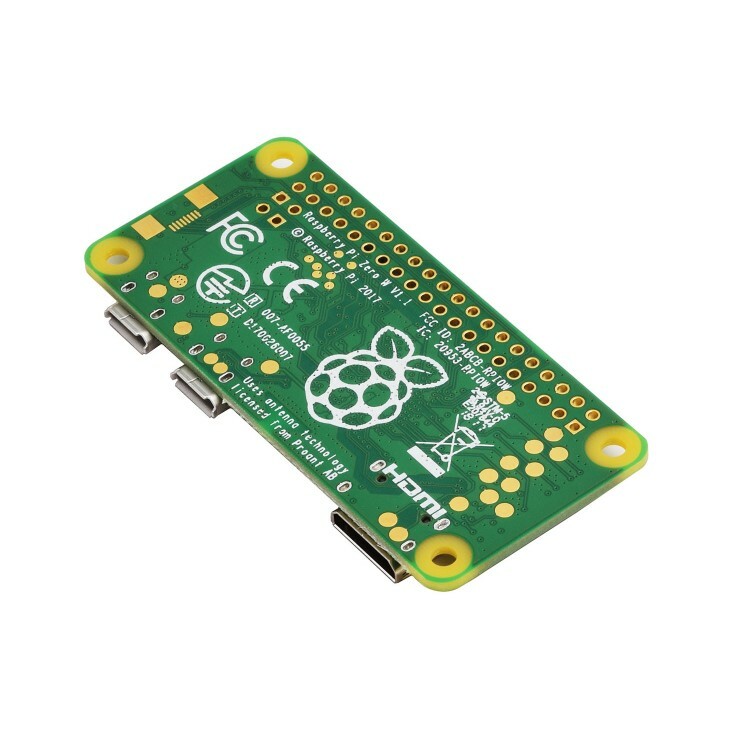 Built-in WiFi is made possible with the BCM43143 WiFi chip addition. Sound familiar? 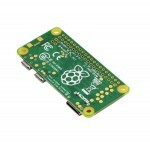 A similar chip was also added to the Raspberry Pi 3 Model B. 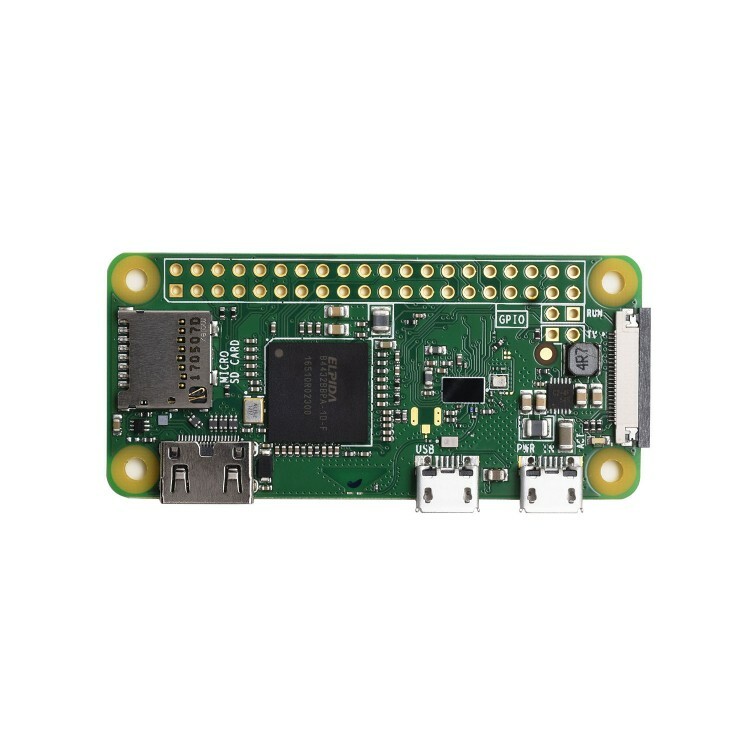 And like the Pi 3, the Pi Zero W also has Bluetooth Low Energy (BLE) onboard. We love this type of upgrade because we can ditch irritating communication peripherals like an ethernet cable or dongle. 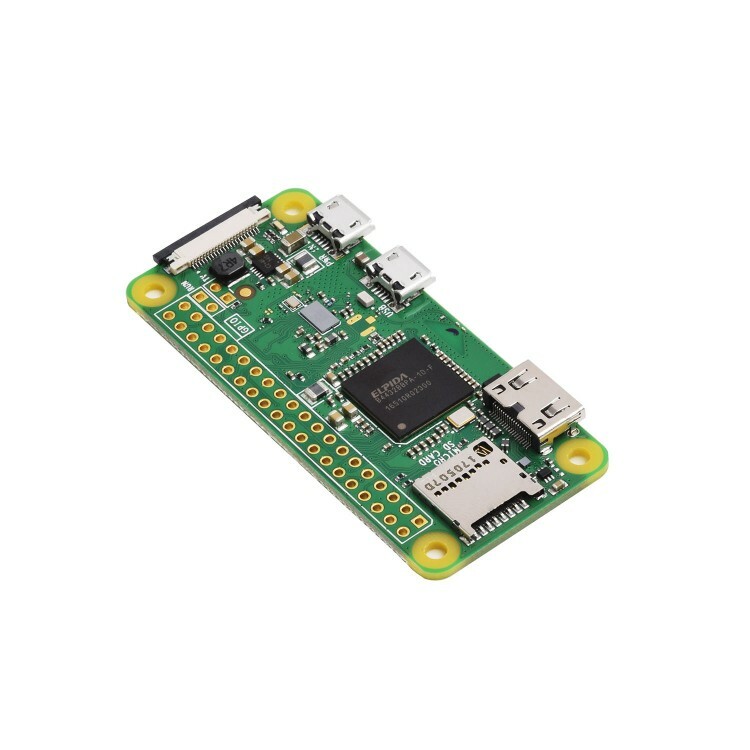 Best yet, it’s nearly identical in form factor, connections, and mounting holes as the Pi Zero v1.3 so you can use almost all of the same accessories-just without the WiFi ones! It boasts a micro SD card slot, mini HDMI port, two micro USB ports (one for power, one for USB), 512MB of RAM, and a single-core 1 GHz processor chip. 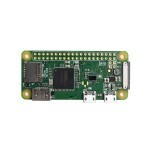 All these features are packed into the slimmest form factor in the Raspberry Pi catalog. Note: Most shops have to limit the inventory to 1 unit per customer due to availability, but we offer in bulk; purchase as many as you need! Dimensions: 66.0mm x 30.5mm x 5.0mm / 2.6" x 1.2" x 0.2"